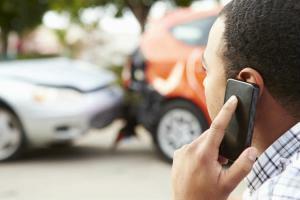 Rear End Collision Injuries – Who is Responsible? 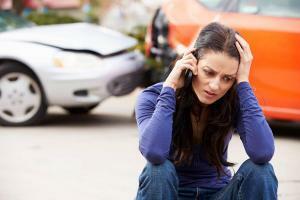 Injuries from rear-end collisions cost victims millions in medical bills, therapy, and ongoing care. 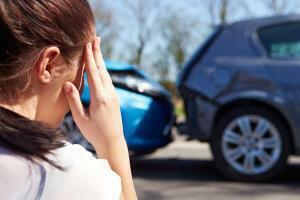 One out of every three car accidents is a rear-end collision, making it the most frequent type of car accident. 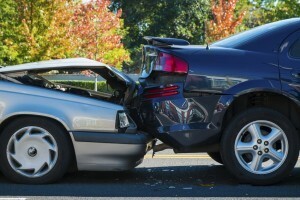 The various types of injuries that … [Read more...] about Rear End Collision Injuries – Who is Responsible? Most people assume that when they are hit from behind that they are not at fault. That is not always the case. 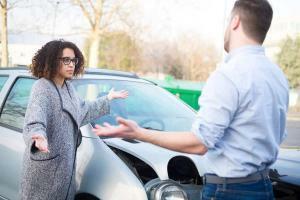 Maybe you have been in a situation where you are following too closely behind another car, and then that car slams on their brakes, … [Read more...] about Rear End Collision Fault?